Single dose cold sore treatment! 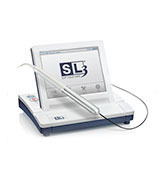 In-office Laser cold sore treatment! Call our office as soon as you feel a cold sore coming on and we will determine which treatment is best for you!